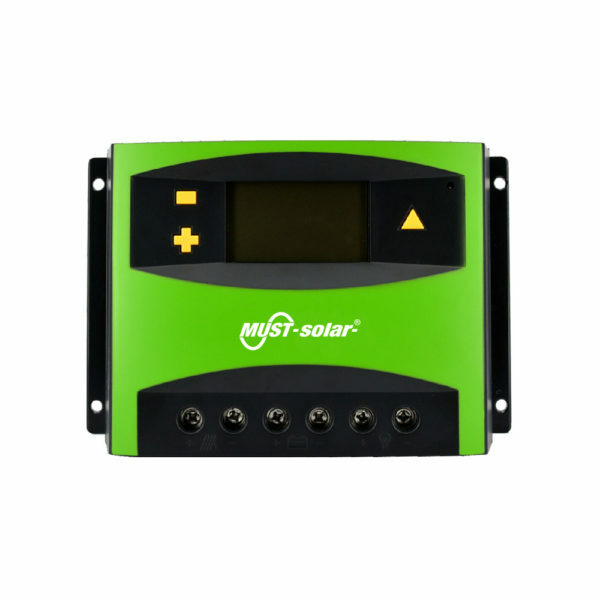 10A 20A 30A 40A 50A 60A 80A solar charge controller. PWM charging mode with 4 stages(bulk, absorption, float and equalized). Adaptable to Sealed, GEL, Flooded and other customized battery type. 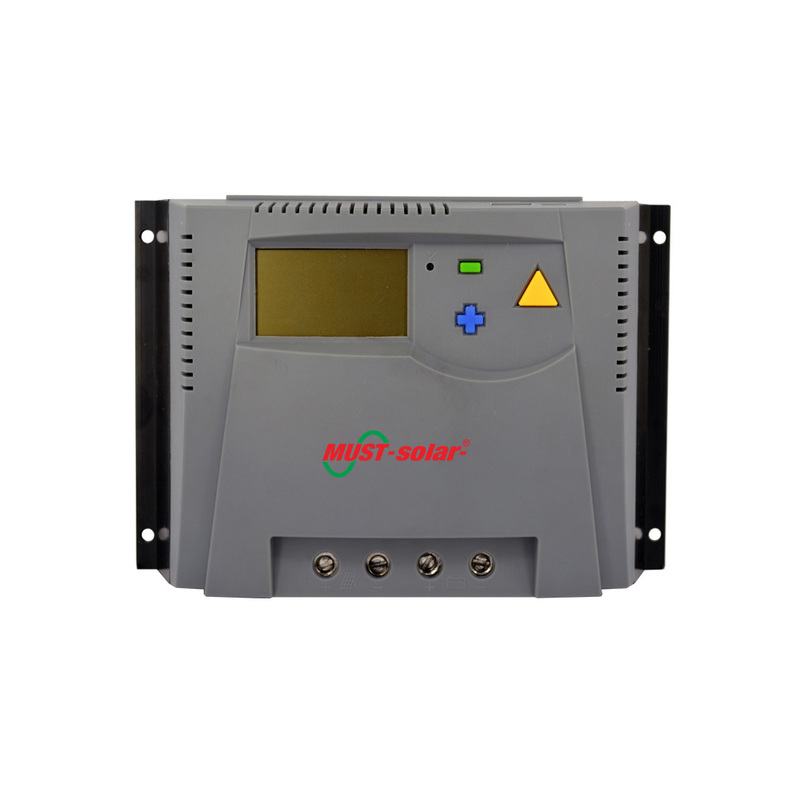 Auto-detect battery voltage or maintain a fixed voltage. All working parameters can be reset, saved and transferredto a computer or other terminal equipment. Besides regular input, output and battery protection,protection of over-current from solar panel is applied.